Keeping your things safe and secure is absolutely at the heart of what we do. We put a lot of thought and resource into this aspect of our service. We offer a truly 24 hour security service at Eversley Storage. During our opening hours, our office is always open and manned by our professional, experienced management and sales team. We do not allow out of hours access, so once the site is locked down for the night, there is no unauthorised access. 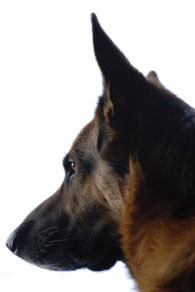 We also have a resident human and canine security team who provide supervision while we are closed. 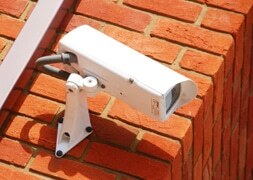 We have comprehensive recorded, well-maintained CCTV and security lighting. Both our sales team and our security team have continuous access to the live recorded CCTV feeds which include a number plate recognition camera. 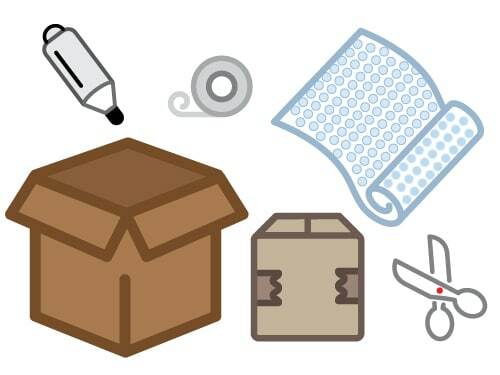 Our business headquarters are housed at Eversley Storage, so the security arrangements that you benefit from when you store with us, are also our own security arrangements. When you come to see us, you will see that the site is well-lit and that because it is our headquarters, there is plenty of activity – our sales staff, our site maintenance staff and our administrative team are coming and going. You are very welcome to come into the office and use the toilets, help yourself to tea, coffee or squash and make use of the complimentary wifi. We have been providing self storage for our customers at Eversley since 1988. We have experienced staff, interested in helping you. 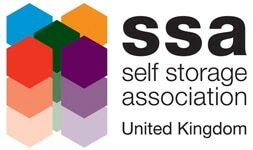 We are longstanding members of the Self Storage Association, so we keep up to date with best practice within the industry. Each robustly built steel unit stands alone. They stand next to each other, but they do not have party walls. Although our units look like shipping containers, they are not used for shipping. They are purpose-built with special adaptations to make them suitable for storage. They have additional roof insulation and ventilation and the good quality, 5-lever locks are internalised, to make a locked unit much more difficult to breach. The premises are very tidy and secure. MAPS (steps to access first floor units) always available - we had no problems. Thanks for providing a super service. The site is a credit to all there. We always felt that our 'stuff' was perfectly safe with you. Eversley Storage gets five stars on every count! The facilities, parking and security have all been great. And the staff have been very helpful. Thanks. 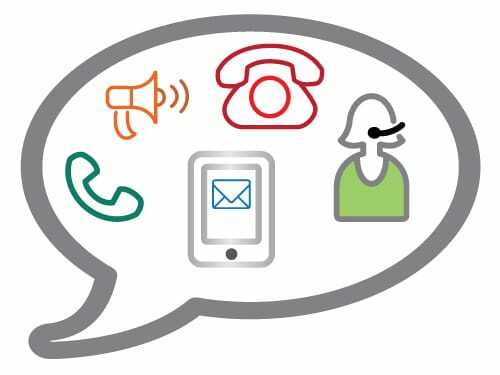 We listen to our customers – our security arrangements have had superb feedback on our exit questionnaire since 2004. However, we have not stood still – we keep our security under constant review and have made significant upgrades to our CCTV and security practices during that time. What if you need to know more?